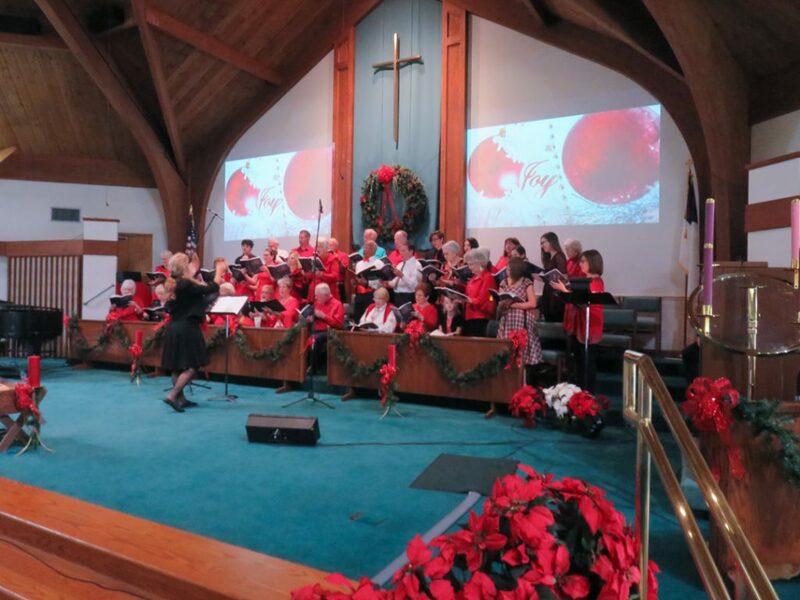 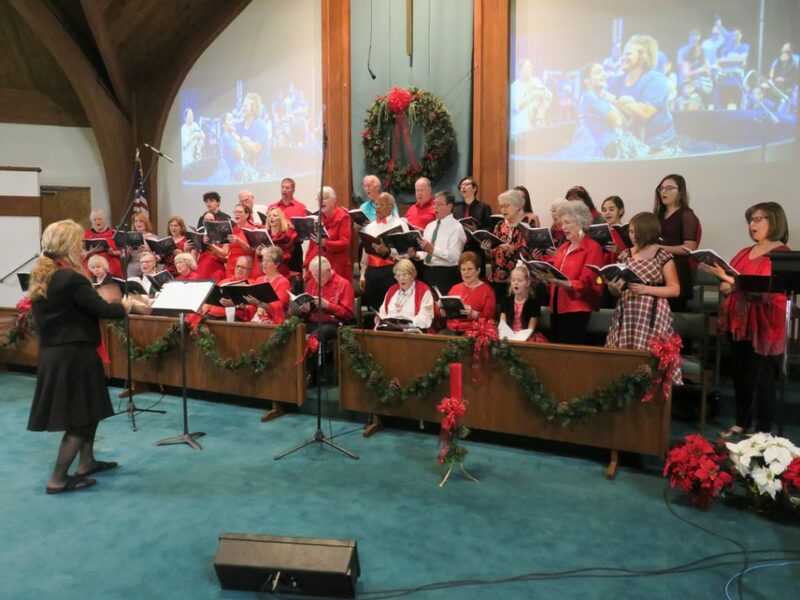 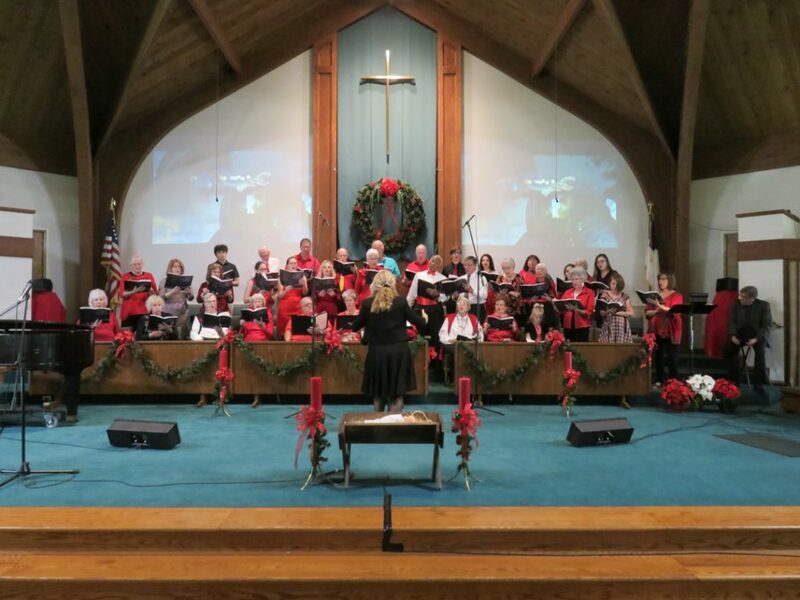 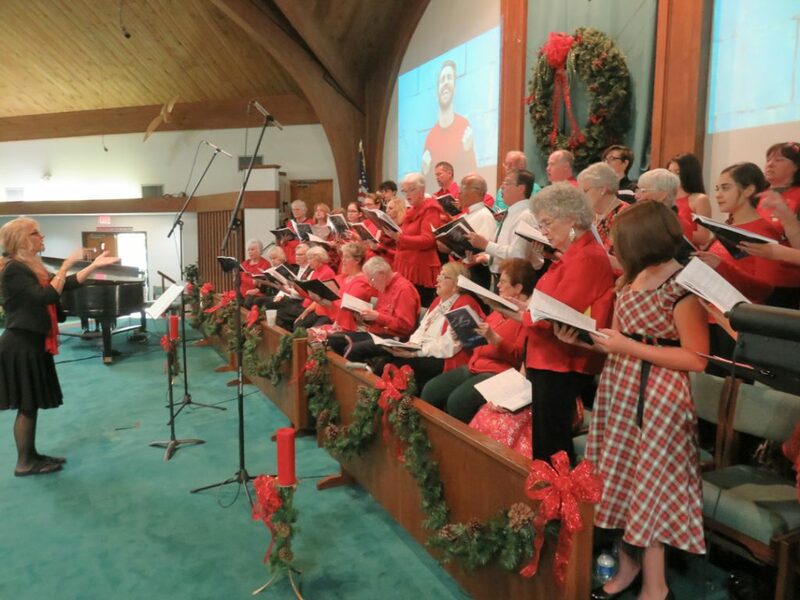 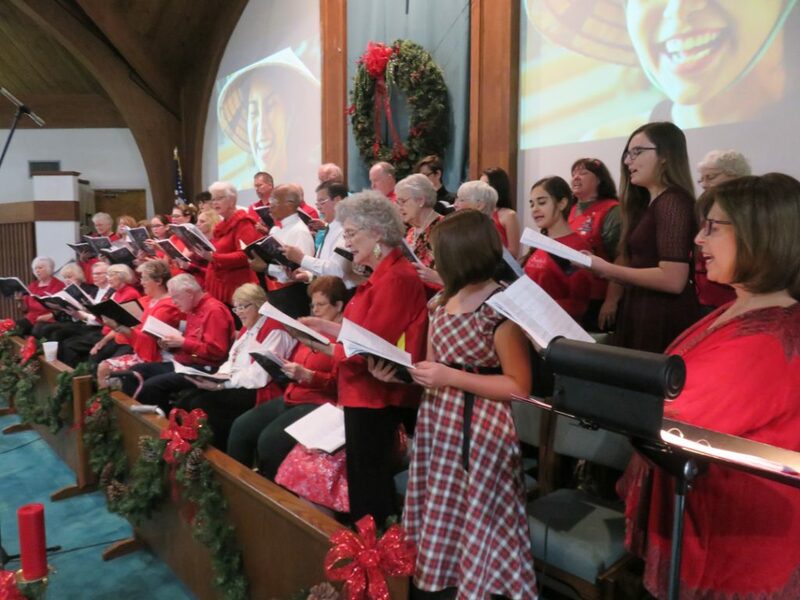 Central singers and a broad coalition of singers from community churches gathered Sunday December 16th to present a new Christmas Cantata, The Mercy Manger. 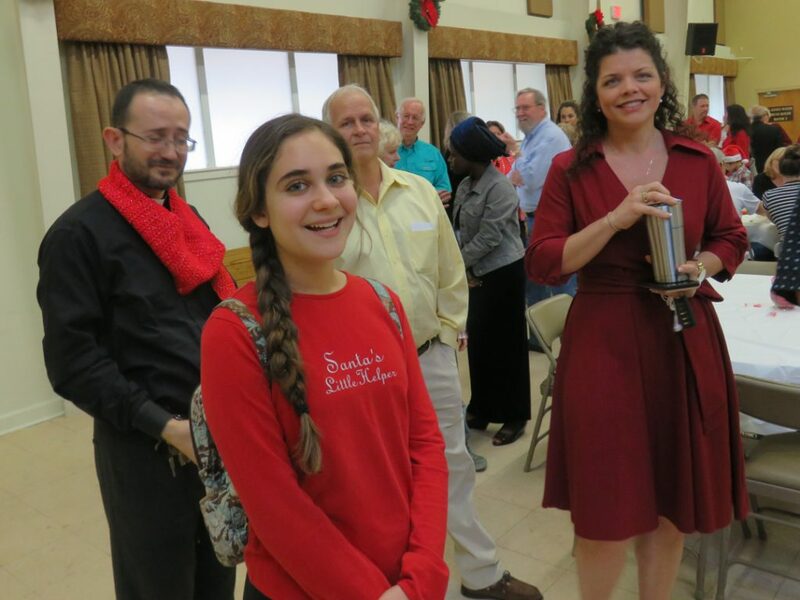 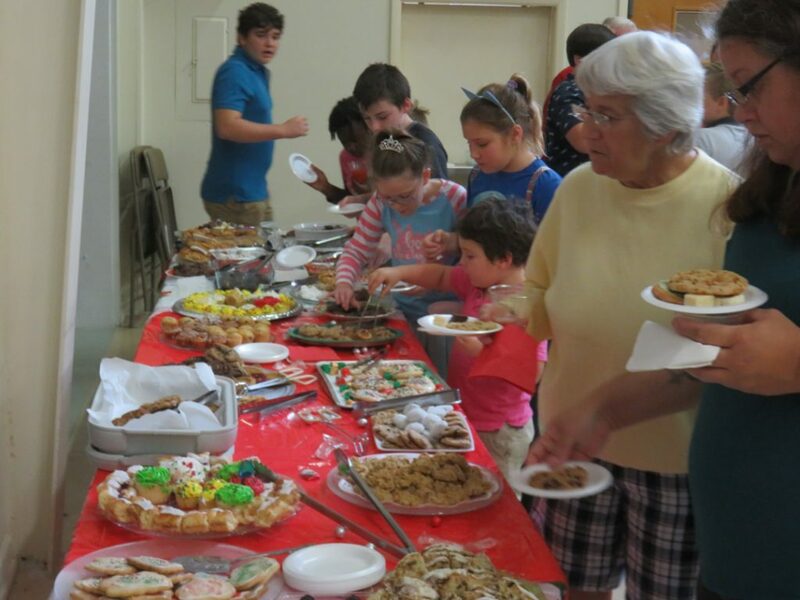 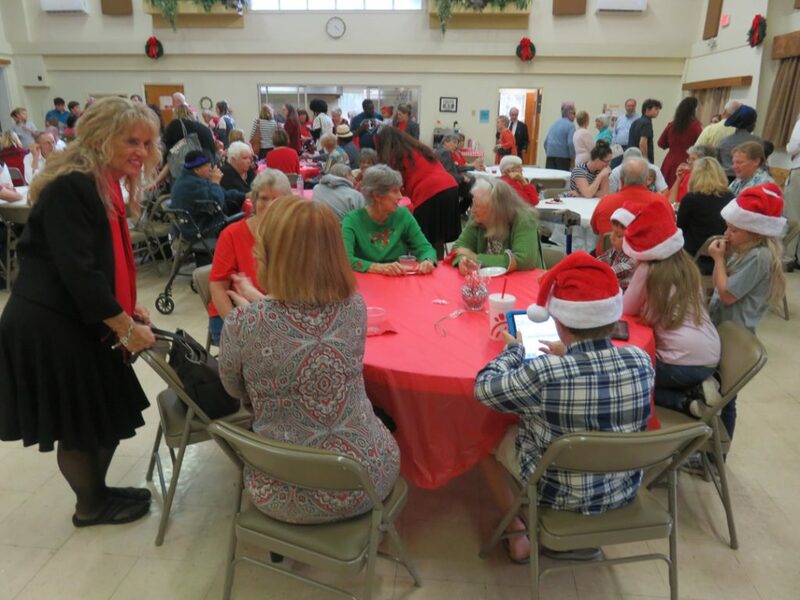 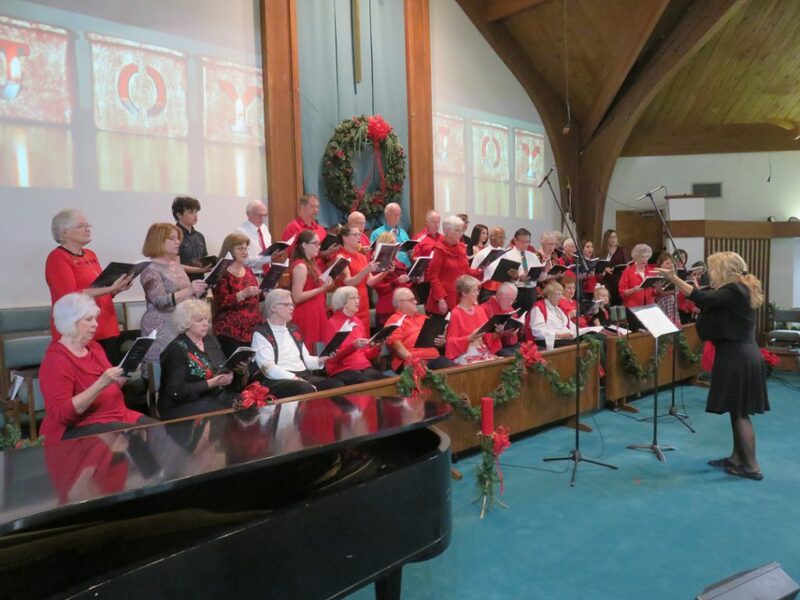 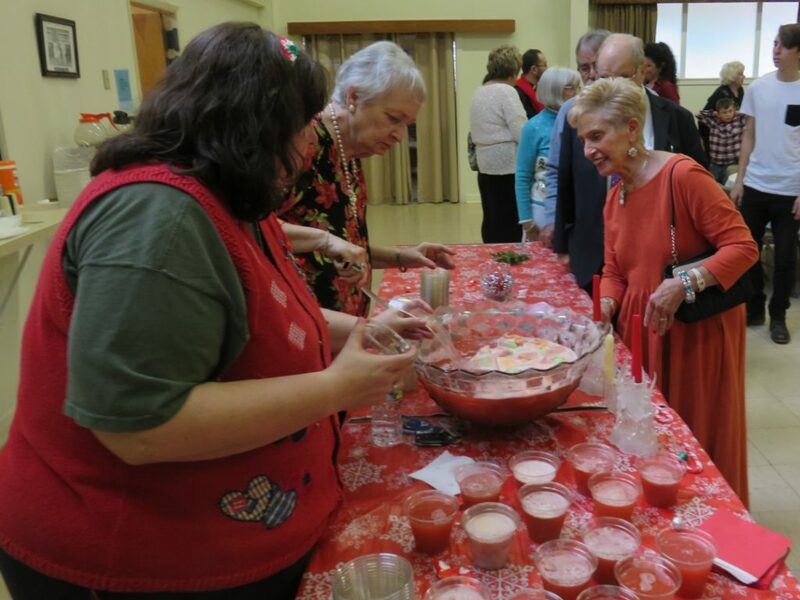 Groups joining in this Christmas celebration with Central included First Baptist of Daytona, Unity of Daytona, St. Paul’s Basilica, Our Lady of Lourdes, Christ Community Church, St. Demetrius Greek Orthodox, Trinity Lutheran, Salty Church, as well as non-affiliated performers. 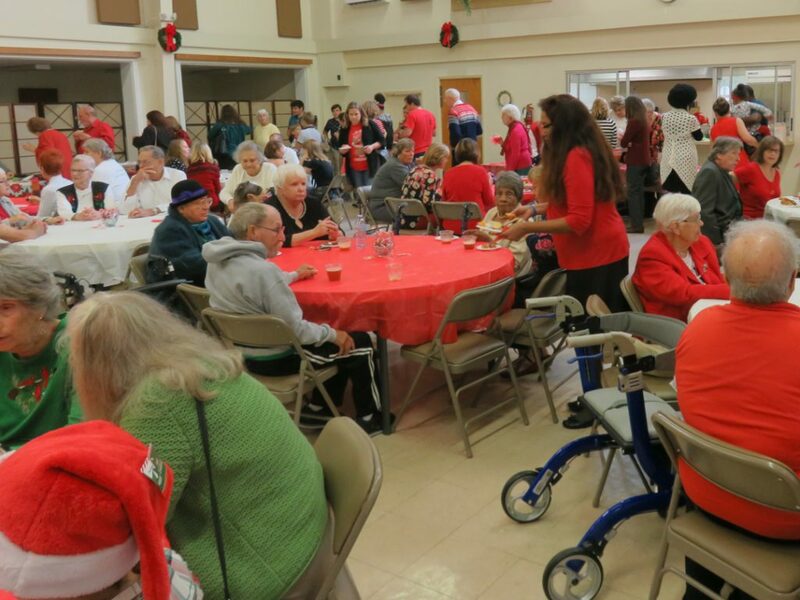 A reception followed the performance.